"IN SEARCH OF THE MIRACULOUS" PREMIERE IN HELSINKI/ FINLAND 11.06.2010! During the tour a premiere of Pontus´ new movie “In Search of the Miraculous” will be shown in Helsinki. 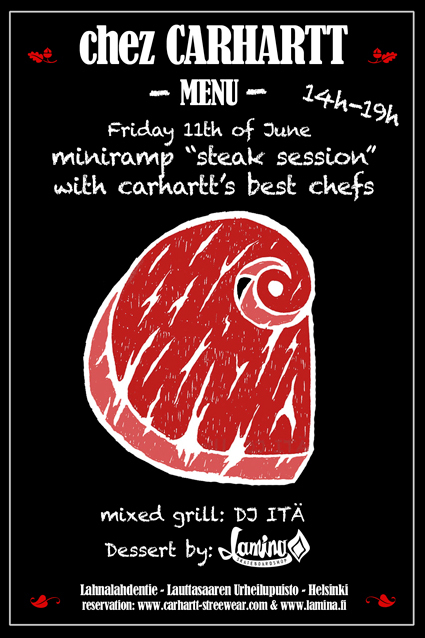 And don´t miss the Carhartt “Steak Session” at the miniramp. See you there!